Kid Scientists Capture Rare Footage of Endangered Animals on Camera « Adafruit Industries – Makers, hackers, artists, designers and engineers! Children from 28 schools in the US, Mexico, India, and Kenya were recently part of an experimental push to transform students into citizen scientists. 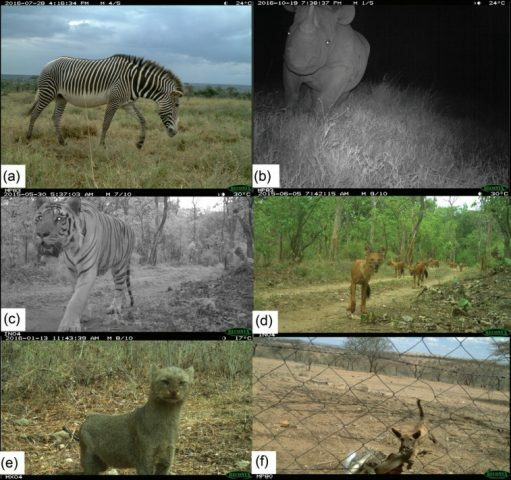 Outfitted with camera traps and a bit of help from professionals, the students collected 13,710 detections of 83 native mammal species, including six endangered animals such as the black rhinoceros, Bengal tiger, and the newly endangered beisa oryx.